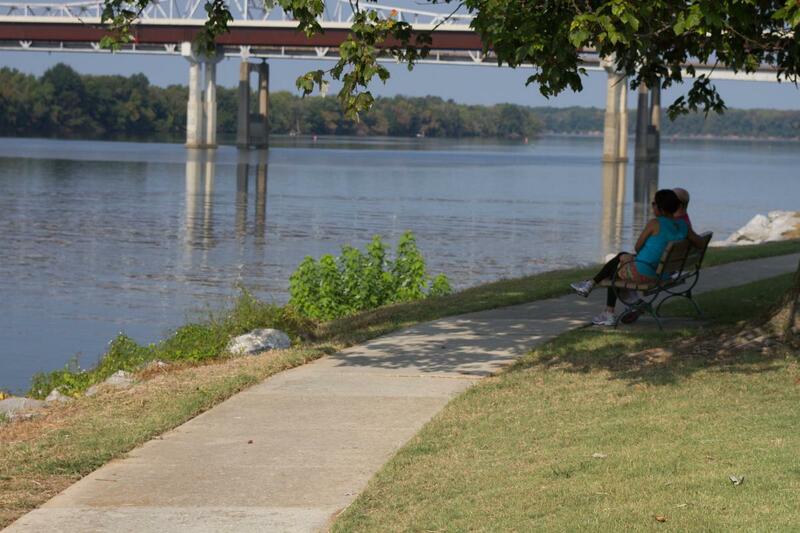 Whether you arrive by land or water there is no mistaking the beauty and serenity of Ditto Landing. Located on the picturesque Tennessee River at the southern edge of Huntsville, Alabama this marina is nestled in lush greenery, and surrounded by serene mountain foothills. 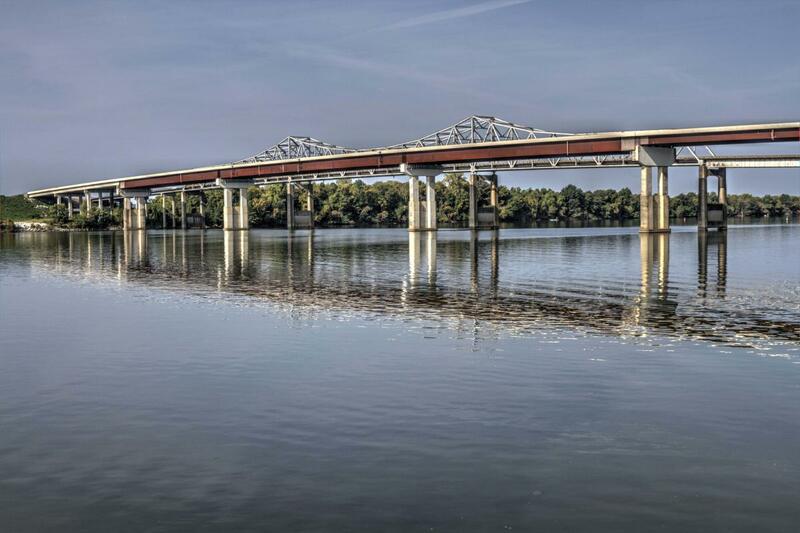 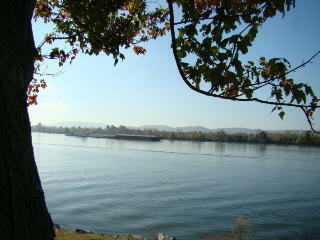 Ditto Landing is Huntsville, Alabama's gateway to the Tennessee River at MM334, mid-point of the waterway. 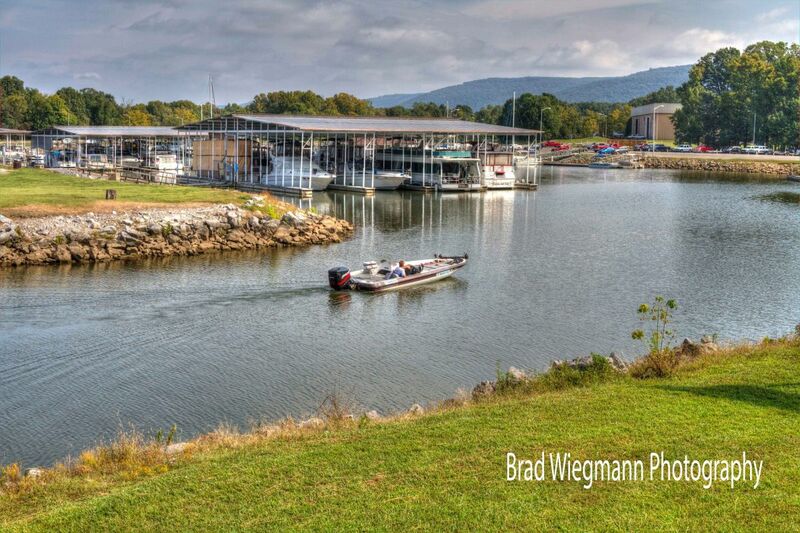 Wet slips, dry storage, boat launch, campground, pavilions, walking/biking trails, ship's store, gas, diesel, LOTS of transient dockage!